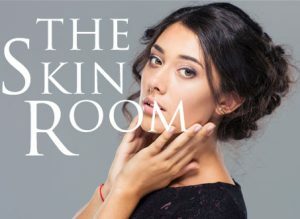 Welcome to The Skin Room. We offer our clients a new concept to skin care with targeted skin treatments and products that leave your skin looking healthy. 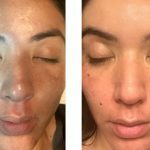 Whether you suffer from sun damage, problematic or aging skin our estheticians will work with you to create a unique skincare regimen that is personalized to achieve the healthiest skin possible. 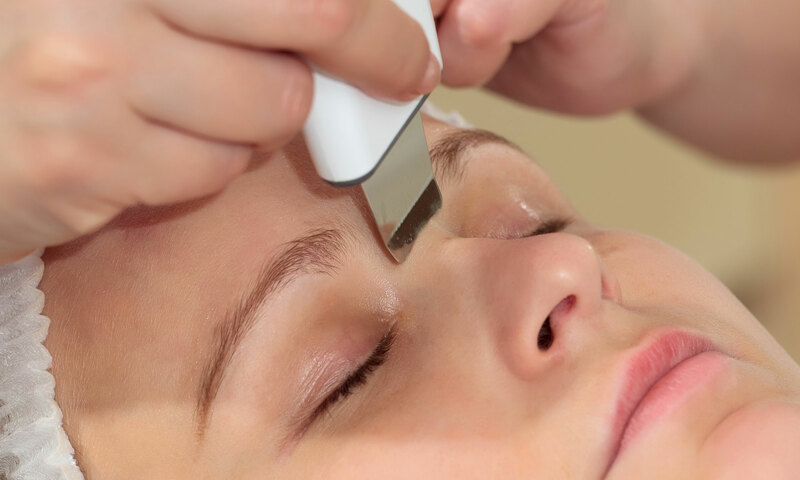 The experienced estheticians at The Skin Room offer a wide array of solutions for all skin types: sensitive, normal, dry, oily, acneic, aging, or any combination of the lot. Every treatment is personalized to specifically address your skincare goals. 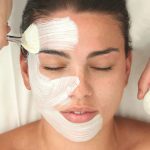 Our experienced team offers a robust skincare menu including facials, microdermabrasion, chemical peels, microcurrent, dermaplaning and much more. 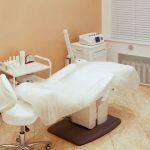 The SKIN ROOM has been keeping women beautiful since 2013. We have been in the Aesthetic industry for over a decade. 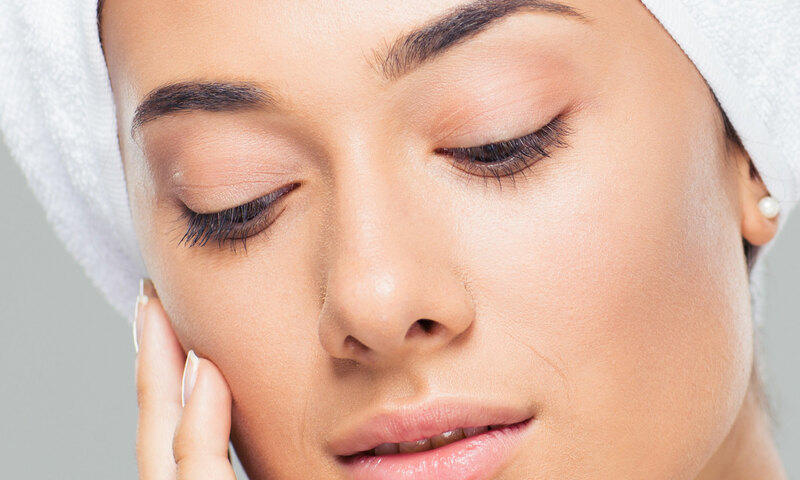 Through out the years we have attended many additional skin care product knowledge courses and esthetics educational training in the science of the skin and it’s required care to keep it healthy and happy.